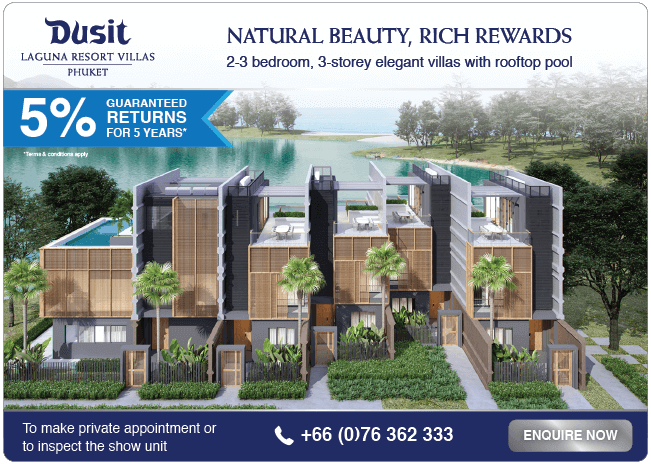 For owners at Laguna Phuket looking to rent out their property, the Laguna Phuket Rental Programme provides a hassle-free process for marketing your property to a global audience. This program enables you to avoid the tedious work of dealing with multiple realtors and agents and have people who know the Laguna Phuket best. WHY USE LAGUNA PHUKET RENTAL? Huge customer base - In addition to our extensive database, Laguna continually has a fresh inflow of customers due to a destination resort comprising a collection of world-class hotels and luxury villa properties. Of anyone on the island, we see the most customers and have the greatest chances of renting your home the fastest. Convenient – Our office is conveniently located within Laguna Phuket at The Laguna Lifestyle Hub. One stop shop – We have a dedicated estates services team who can provide contracted housekeeping service, emergency repairs, and preventive maintenance. No one knows Laguna Phuket like we do. Laguna Phuket Rental will start marketing your property!